nutritional value of grass fed beef | To Health With That! Grass-Fed Beef – Does This Matter? Grass-fed beef is a trendy idea right now, and sometimes it’s difficult to distinguish the real information from the trend, so let’s talk about beef, because god knows we all love beef. There are a number of factors to think about when evaluating this whole issue – some of them have been researched and some haven’t. So let’s dive in with cow happiness, cow health, health implications for you and your family and just keep going from there. What does “Grass Fed Beef” Even Mean? 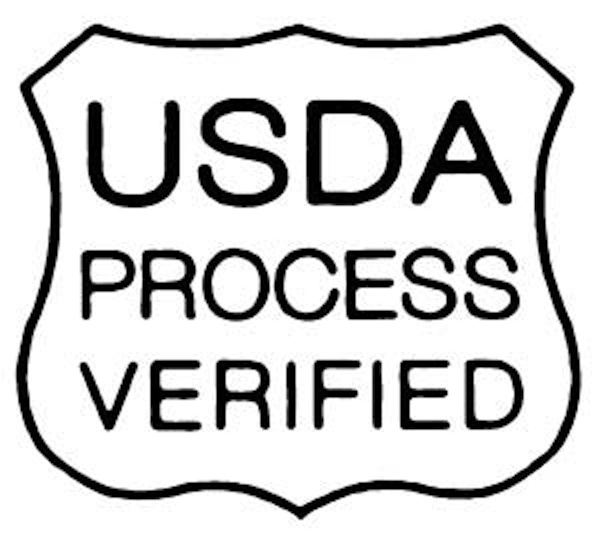 Verification is voluntary, and unless beef displays the USDA process verified shield, we’re just taking the farmers word for it. In this sense grass-fed is different than pastured. These cows could still be in a penned feed-lot environment, but instead of being given corn or soybeans, they’re given hay. So essentially it still isn’t cows in their natural environment. These regulations have no bearing on hormones and antibiotics given to the cattle. Cows can be labeled as grass fed and still be getting daily growth hormones and antibiotics with their hay. This tends to run counter to the general perception of what it might mean for beef to be grass fed. USDA shield showing cows have been fed grass and forage only (but also still in pens, with hormones and antibiotics). Is There A Better Labeling Standard for Grass fed Beef? Confinement — Animals are raised on pasture with no confinement. Antibiotics and hormones — Animals are never given antibiotics or growth hormones. This is a fantastic step forward and gives you as a consumer much more information about the meat you and your family are eating. The problem is that each farm that wants to be included has to pay for membership and pay each year for an independent inspection, as well as pay per head according to the number of animals that they have. This is by far the best system we’ve got, but for some farms the cost may be more than they can support. Still, if you have a chance to buy your meat animals either from a farm you know personally or a farm that is AGA certified I would highly recommend it. If you’d like to see the AGA’s complete standards here they are. Is Grass Fed Beef Healthier? Healthier Fat Content– Grass fed beef is higher in total omega-3 fatty acids and lower in total fat than conventionally raised beef. Grass fed beef also has a healthier ratio of pro-inflammatory omega-6 fatty acids to anti-inflammatory omega 3 fatty acids (1.65 vs. 4.64 in conventional beef). Higher in Potential Cancer-Fighters – Grass fed beef is higher in CLA, which is a potential cancer fighter and also higher in vaccinic acid, which can be converted into CLA. Higher in Antioxidants – Grass fed beef has higher levels of vitamin E and beta-carotene. Higher in Minerals – Grass fed beef is higher in potassium, calcium and magnesium. S.K. Duckett et al, Journal of Animal Science, (published online) June 2009, “Effects of winter stocker growth rate and finishing system on: III. 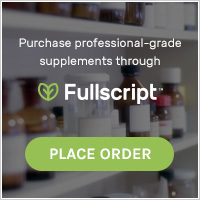 Tissue proximate, fatty acid, vitamin and cholesterol content.” Also for a great article on grass fed beef, meat, milk and poultry check out Eat Wild. I am an unashamed omnivore, proud of my status at the top of the food chain. Nothing about that means that I do not value the lives of the animals that I eat any less than I value any life. It matters to treat all living things with kindness, care and consideration. There is absolutely no excuse to neglect another living being. I’ll let the pictures speak for themselves and you can make your own decisions as to which life looks happiest. 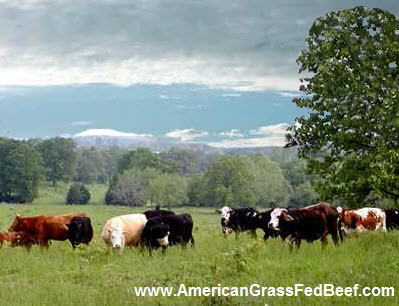 This is the life of honest to god grass fed beef from americangrassfedbeef.com. Now don’t these look like happy cows? The simple fact is that their environment speaks for itself. I have no ethical problem with eating meat, but I have a huge ethical issue with raising animals in a cruel or unnatural environment. Other Thoughts on Grass Fed Cattle vs. Feedlot Cattle. I’d like to digress for a minute into the musings of my mind, simply because these issues aren’t talked about too much with farmed beef. 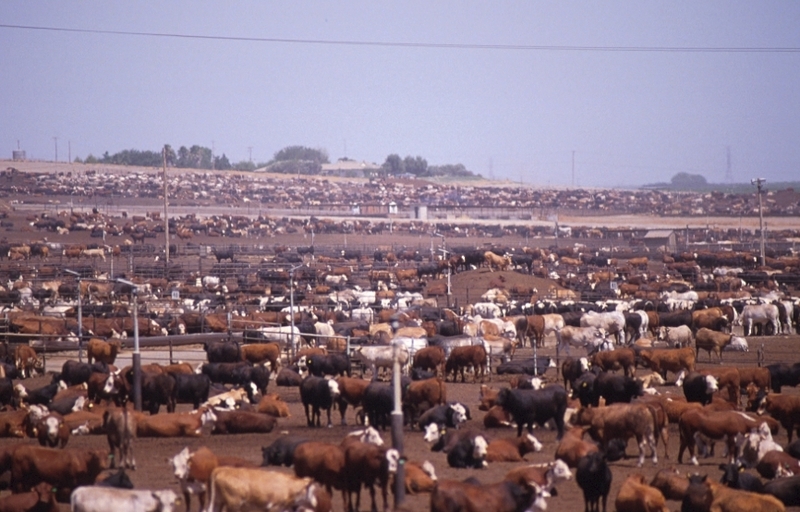 Obviously on a feedlot cattle need daily doses of antibiotics so that they don’t get diseases from all the other cows there – it’s like humans in prison, but with less space. 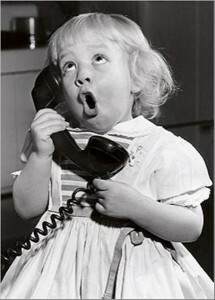 Communicable disease travels quickly. Of course I don’t like that, but what about lifestyle diseases? These cows are being fed a diet that has nothing to do with what they would get in the wild (which is grass). That diet happens to be tremendously high in sugars and starches, which in humans leads pretty directly to diabetes. Is it safe to assume that the cows we eat are largely diabetic cows but that this doesn’t matter to growers because they’re slaughtered before the health ramifications show up? I would theorize that this is exactly the situation. I’m guessing that by eating diabetic or pre-diabetic cows, we may actually also be ingesting their hunger and satiety hormones as well as the inflammatory particles that the cows flesh would be saturated with. What would that mean if my theory is correct? It would mean that by eating diabetic animals we are raising in our own bodies some of the hormonal and inflammatory factors that would contribute to our own diabetes. Food for thought. This is a hard one to parse out. Grass fed cows take more time to raise, more land per animal and more expertise in their farmers. This means it costs more (often far more) per pound for the consumer. That can be a real challenge if you have a family of four. In defense of grass fed the farmers are more likely to be small family farmers rather than huge agri-business and more of that money is more likely to stay in the hands of real families and real communities. Environmentally this requires less chemical use and healthier land maintenance, but the bottom line is that it’s expensive. The compromise that I’ve come to is eating less meat, but higher quality and filling in the gaps with more fruits and veggies. This gives me a healthy balanced diet, keeps me in my food budget, and makes sure that I’m putting money towards the things that are important to me. Grass fed beef, grass fed meats and sustainably raised food in general have become a priority for me, but I’d love to know what you think so please leave your feedback! This entry was posted in Food Source, Nutrition and tagged diabetic cows, ethical meat, feedlot beef, grass fed beef, grass fed meat, grassfed beef, nutritarian, nutritional value of grass fed beef, politics of nutrition on March 6, 2014 by amyneuzil.